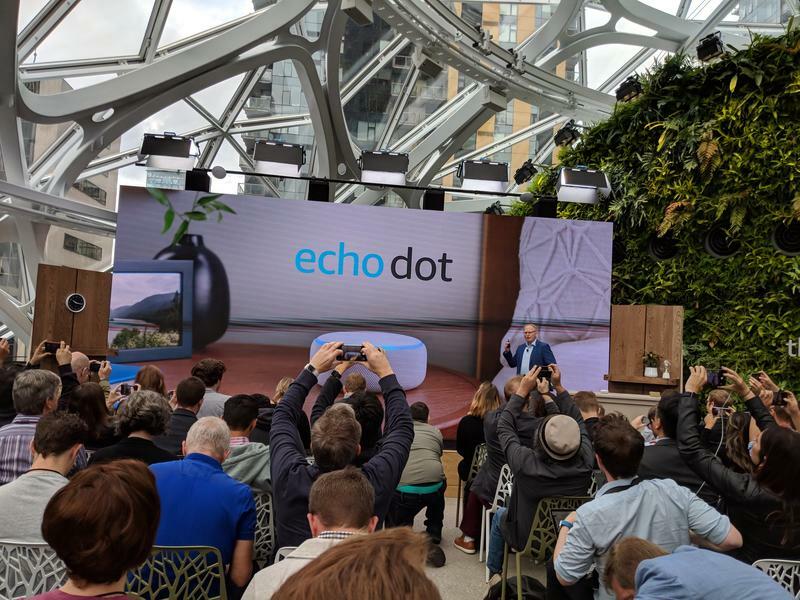 Amazon on Thursday announced several new products, including a wall clock, redesigned Echo Dot, and an accessory for your car. You can learn all about what these new products have to offer in the link down below, along with direct links to Amazon’s website. Many of these devices aren’t launching until October, so you have a few weeks to save up. 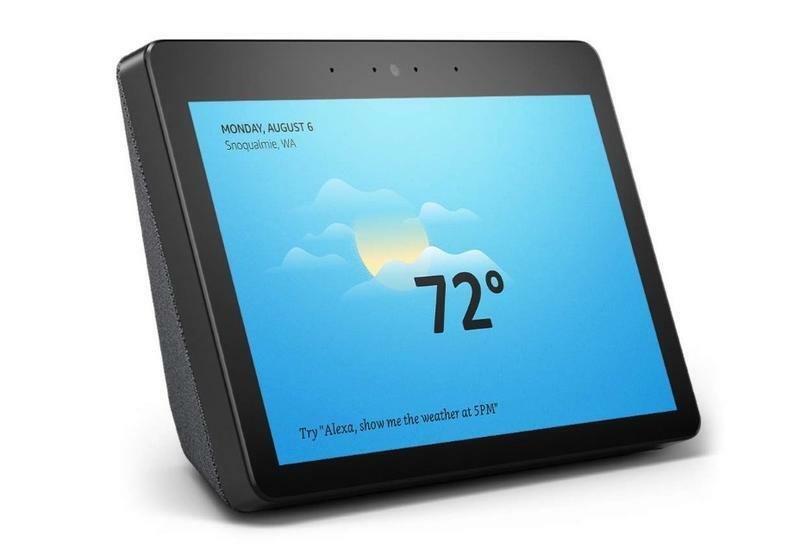 Many of Amazon’s new products are simply updated versions of what we’ve seen before, but there’s no denying that the new Echo Show looks fantastic compared to the previous version. Amazon on Thursday announced a redesigned Echo Dot, which the online giant said will release in October for $49. The speaker now features a mesh design that looks similar to the Google Home Mini, with the familiar blue ring and four control inputs on the top. According to Amazon, the new Echo Dot is 70-percent louder than the previous model, providing users with richer sound for music playback. One of the biggest issues people had with the original Echo Dot was how puny its sound was, but the latest model appears to rectify that. 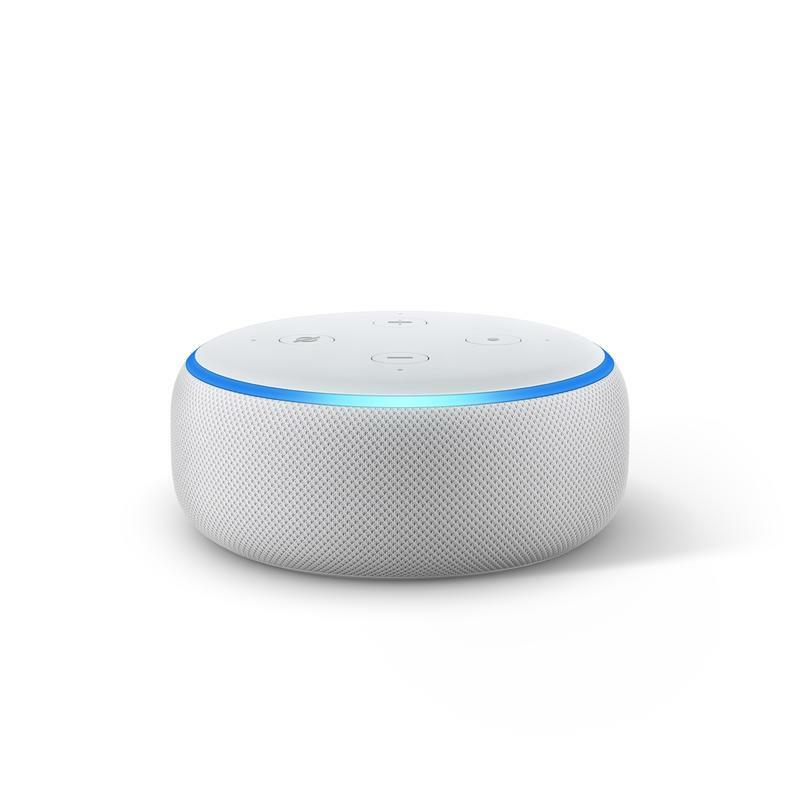 The device comes equipped with four microphones, rather than the larger Echo’s seven-microphone array, but the Echo Dot should still hear users bark commands without issue. Which is important, since the Echo Dot is typically a great companion in the kitchen. The fact that the new Echo Dot is still affordable will help Amazon continue its smart speaker dominance. 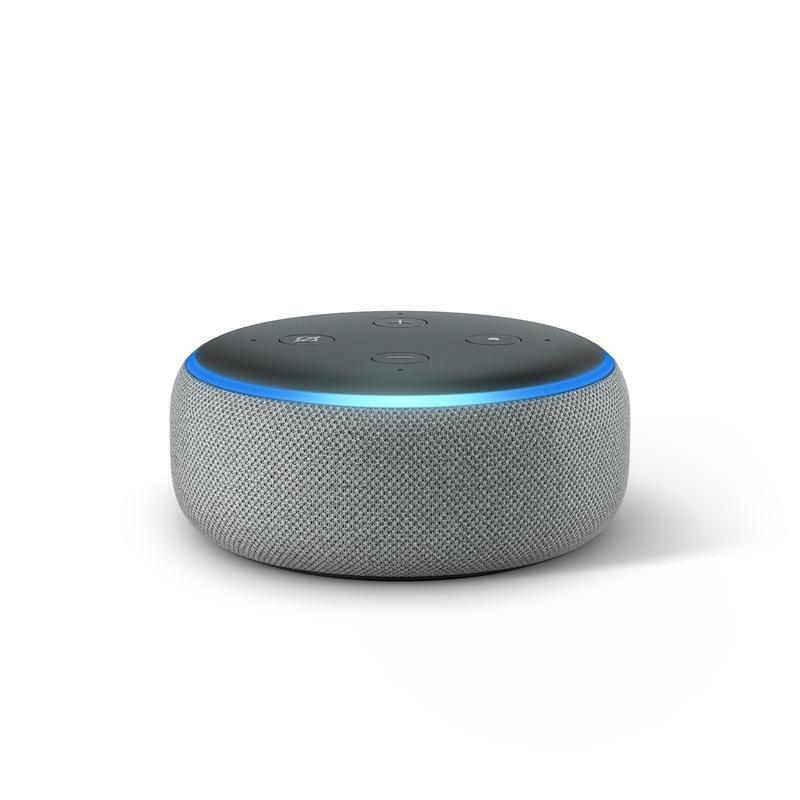 The company’s diminutive device regularly goes on sale, too, which means the new Echo Dot will likely be a hot commodity over the holiday period. 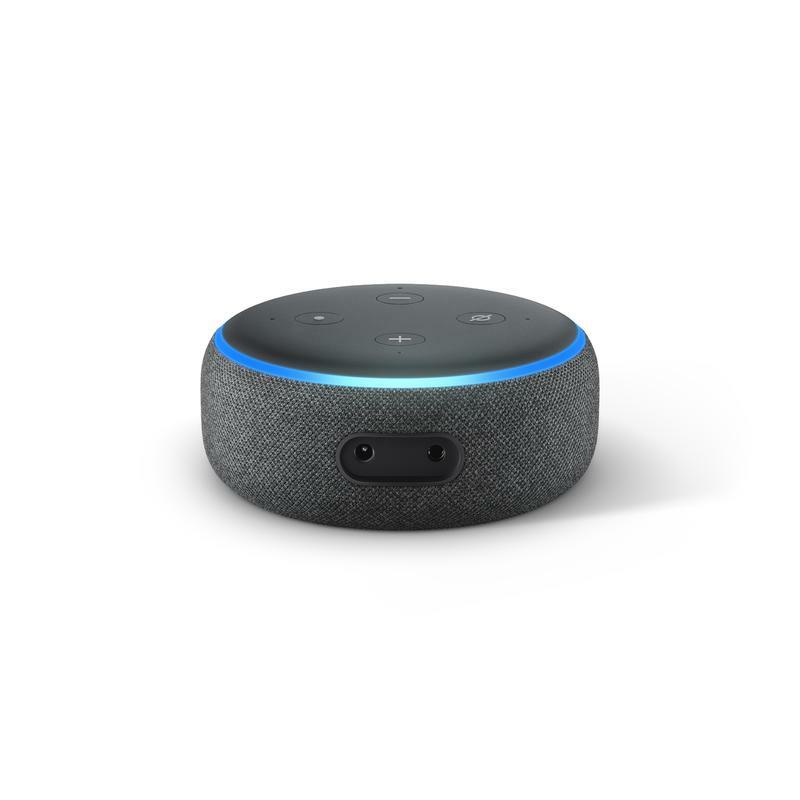 Preorders for the redesigned Echo Dot are available today for $49, with wide availability next month.